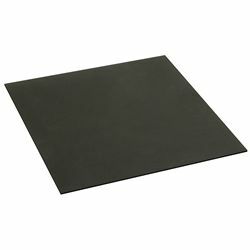 Use this 1/8"-thick black neoprene rubber mat with your standard-sized Tech Station (sold separately) for a non-conductive, anti-static and non-slip surface. It can easily be cut with scissors for use in other projects. Use one in your PC case, on your workbench or under a hyperactive inkjet printer. Tech Station not included.